When the gutter system is not working how it used too, then it might be time to consider replacing some of the system or all of it. The water that comes down from the sky must be able to go somewhere and you don’t want it finding its way into the foundation of the home. Therefore, when it comes to noticing the signs of gutter repair, you should be on top of it. Know when one or all the system is failing so that you can have a professional come out and look, repair or even replace the problem areas so you no longer have to worry about something bad happening. When the gutter is not connected to the side of the home or to the downspouts of the house, then this is something that has to be repaired or replaced. Oftentimes, the whole gutter will be taken off and replaced with another one. This is to ensure that it does not happen again because more than likely the old one needed to be replaced. 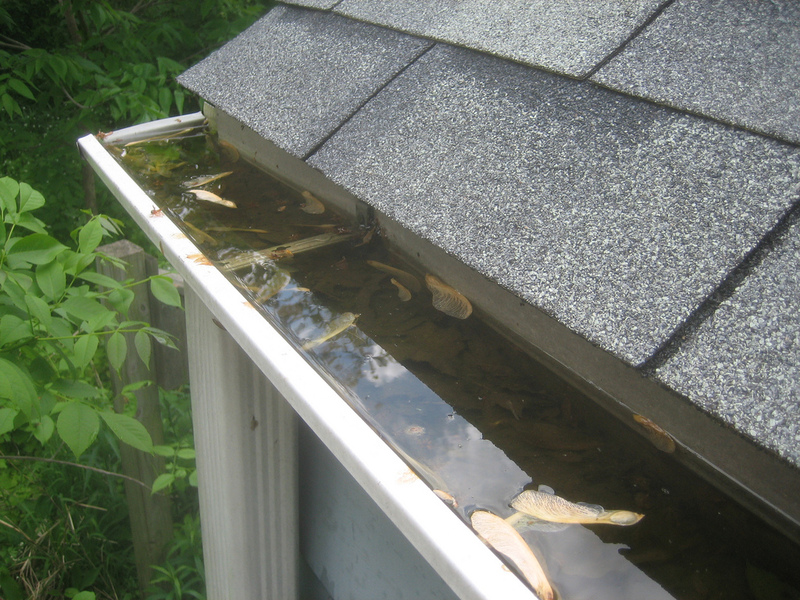 When the gutter is bent in or folded, this causes further problems because it just cradles the water where it is until it becomes too full and the water spills out over the sides of the gutter. This is not what it is supposed to do. You need to have this piece of the gutter taken off and then replaced with a new, straight piece. When the gutter has visible open areas inside it that should not be there, then it is time to replace the gutter. A lot of times this can happen when birds or other mammals get in there and scratch it down with time. Sometimes a bend can become an open area. There are many reasons, but it is not doing its job moving the water if it is not able to hold onto it. If you have any of these problems or others, speak with a professional gutter contractor regarding replacements for your home. Contractors Today helps people every day with finding the top contractors for the work they need handled. Fill out the form below and we can help you get in contact with the gutter contractors working in your area.